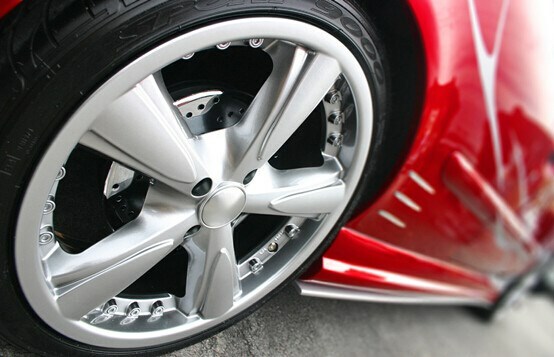 Car wheels are like the leg to move the car from one place to another and all the time touching on road surface. The dust and little stones could easily rolling into our wheels when we start driving on the road. 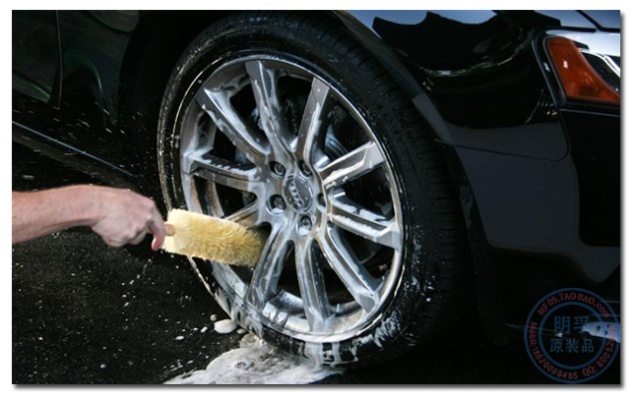 We cant avoid that sometimes the little stones or dust could create the scrapes, scratches, erosion on our car rims.Here at TopBest, we offers solution to get your car wheels looks mirror like shine and new again by providing car wheel polishing service. We have our own in house polishing facility. 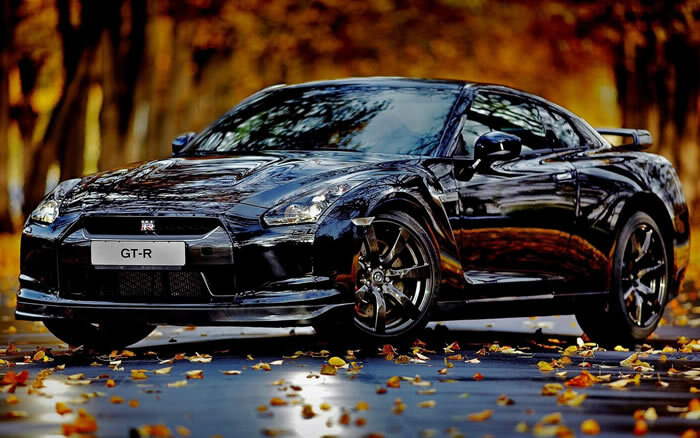 Attention to detail and dedication to quality is what TopBest could provide. Our polishing equipment are complete and crew are well trained and experience.Call in to make reservation if you need a car wheel polishing service at TopBest.